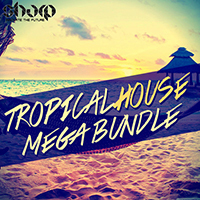 Tropical House Bundle offers a great deal for Tropical House producers and DJ's, including 3 best-selling products in one mega pack, at discounted price. 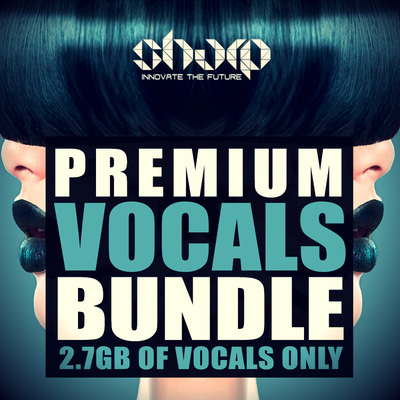 The bundle is loaded with the full studio kit: Construction Kits, Loops, Shots, Midi files and Presets. 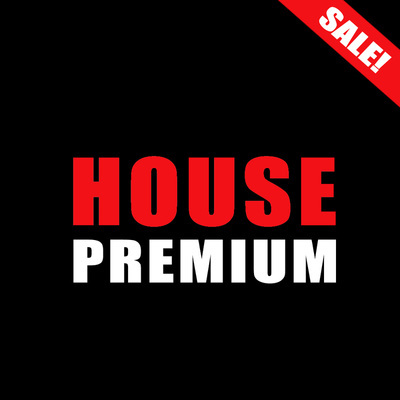 a) 5 x Key-Labelled construction kits, guaranteed to inspire and help you get world class sound, packed with Kicks, Percussion, Basses, Nature Sounds, Plucks, Leads, Pianos, Violins, Flutes etc. 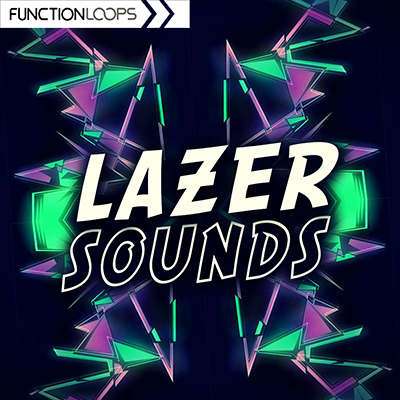 b) Fresh collection of Tropical House kicks, claps, hats and a bunch of other percussion elements. 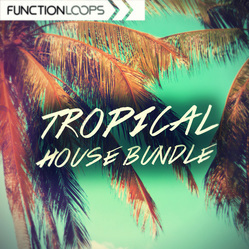 c) Fresh Soundbank for Tropical House production, including 50 tropic presets to refresh your stash. Bass, Synths, Plucks, Leads, Chords, Pads - all there. This is a versatile collection to fasten your workflow, no matter if you are beginner or a pro. Grab it now at bundled price and save big time.